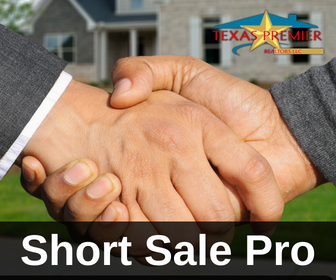 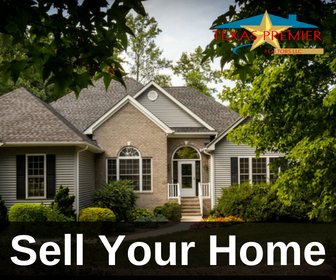 Real estate is better with Texas Premier Realtors; we have dedicated years in providing a one of kind experience when looking for the perfect home. 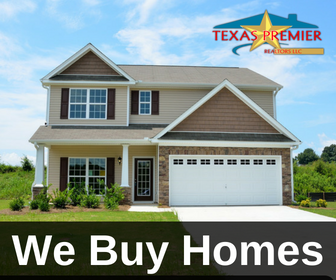 At Texas Premier Realtors, we not only help you find a home but a home where a legacy begins. 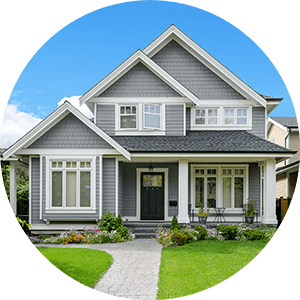 Let us tear down those myths about how stressful home buying can be. 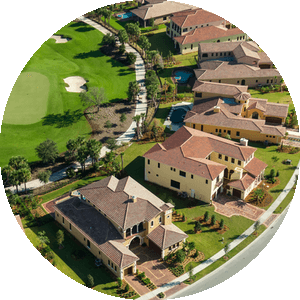 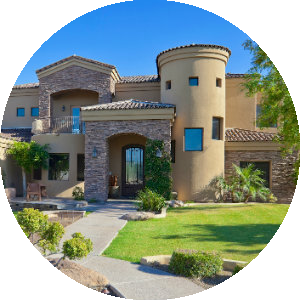 We have mastered a process that is both efficient and stress-free when buying your new home.